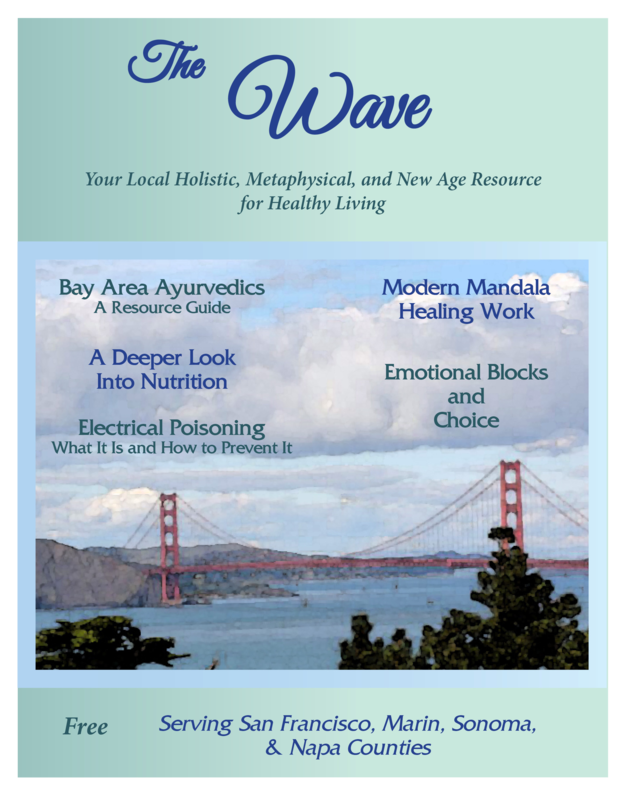 We are thrilled to introduce an exciting new magazine, THE WAVE, dedicated to the Holistic, Metaphysical and New Age communities in the San Francisco and North Bay region. Content and ads are local to the San Francisco, Marin, Sonoma, and Napa counties. This exciting new publication will be distributed free in least 350 locations throughout the San Francisco and North Bay Areas, beginning January 2015. Filled with engaging, substantive articles addressing a wide range of topics related to holistic health care, metaphysics, the Noetic Sciences, and more, The Wave is a valuable resource for those looking for practitioners, events, classes, and many other resources related to the Healing Arts and Metaphysics. The Wave is a powerful tool to connect and grow the metaphysical and holistic communities in the San Francisco and North Bay Areas. Are you a Holistic Practitioner or Metaphysician, or Local Organic Farmer? Do you create, make, and/or sell wonderful natural local products? Get your message out about your business and your expertise! Visit www.thewaveholisticjournal.com. If you would like to be notified when our first edition hits the streets, and receive a list of distribution points throughout the San Francisco and North Bay Areas, subscribe to The Wave News and Events. If you would like to have issues mailed directly to you, please Contact Us with your request. We never, ever share our email list. We won’t flood your inbox with daily or hourly emails, “opportunities”, or yadda yadda. 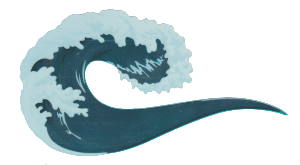 We’ll just send a monthly newsletter and an occasional notification of events, classes, and retreats at Waves of Change. You can unsubscribe at any time and we will instantly honor your request.